Professional Belly Dancers for hire in Miami, FL and all of South Florida. 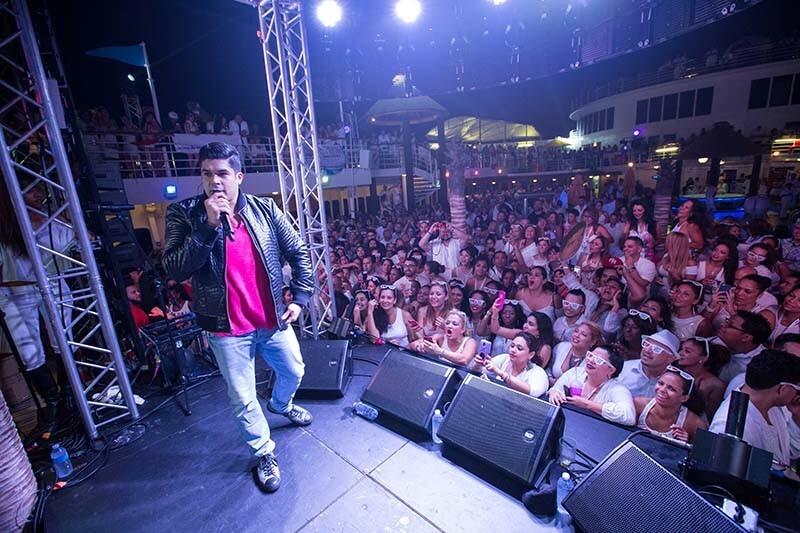 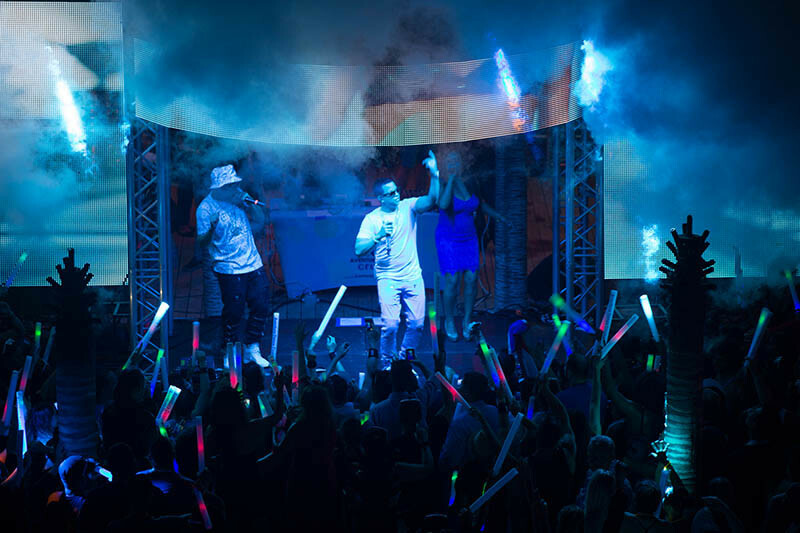 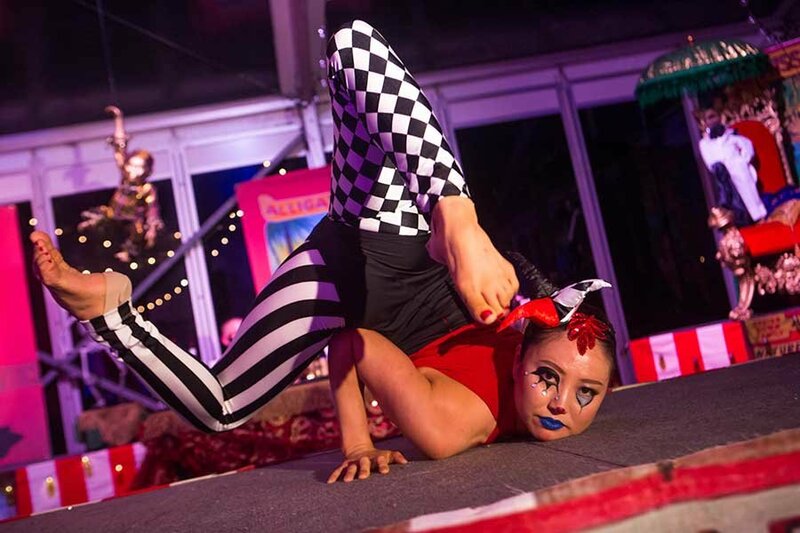 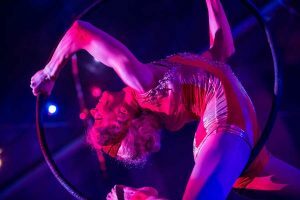 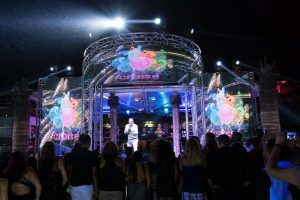 The perfect entertainment for private parties or corporate events, weddings, bar mitzvahs, trade shows, and cultural events. 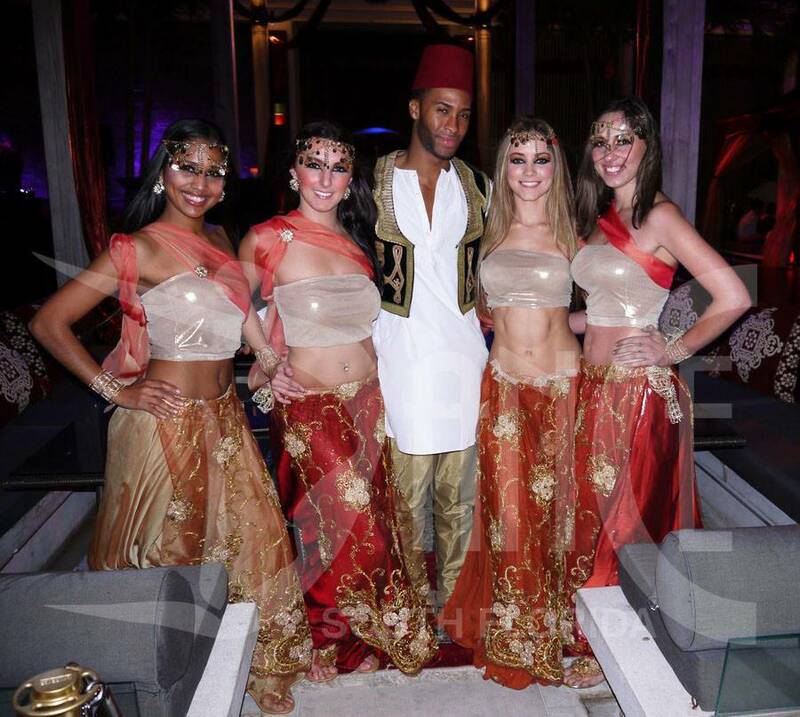 Our Dancers will arrive at your event promptly and dressed appropriately. 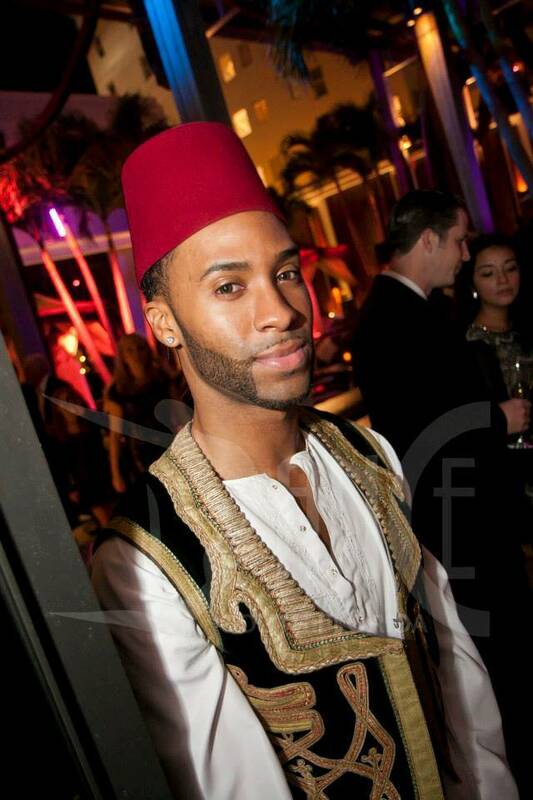 Our demeanor is that of a professional and you can rest assured that we will interact with your guests accordingly. 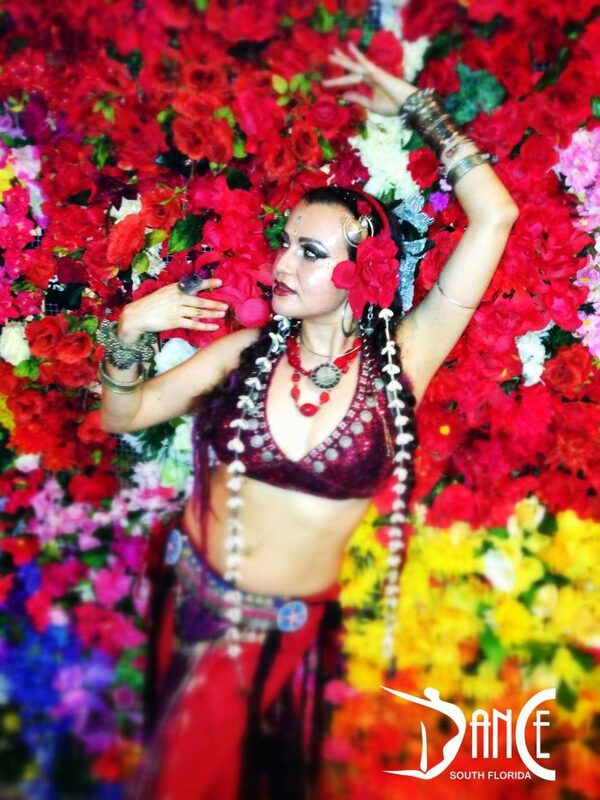 Our professional Belly dancers will captivate your guests with the most alluring of all dances. 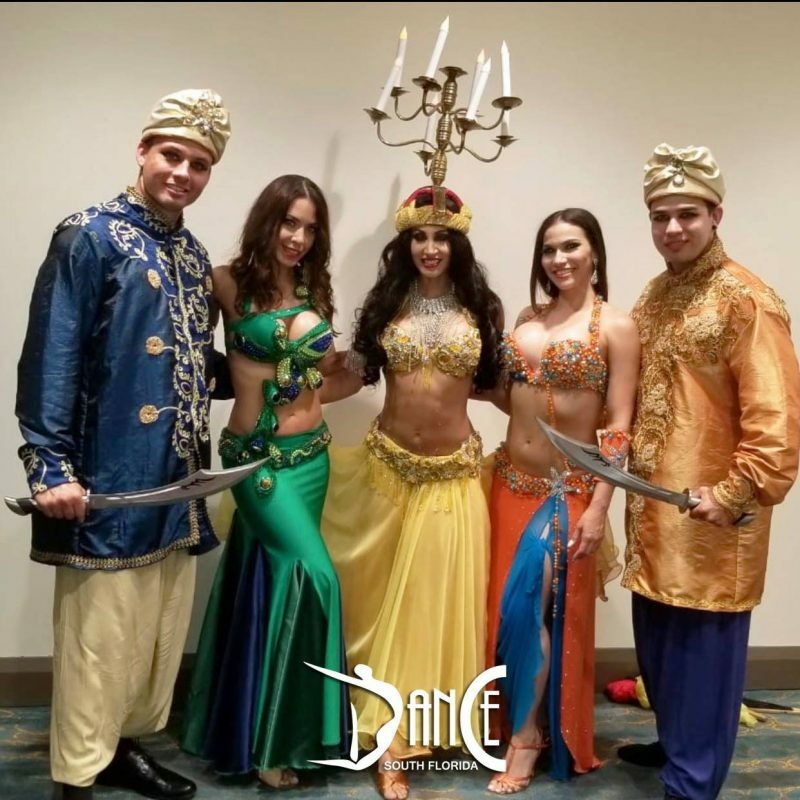 Our Dancers wear exquisite costumes and put on a shows full of etiquette that’s enjoyable for people and families of all ages. The shows incorporate various props to their acts such as Wings, Veils, Finger Cymbals, Swords, Canes, and Fans. A certain segment of the presentation also includes audience participation where our beautiful dancers will encourage your guests to dance with them. 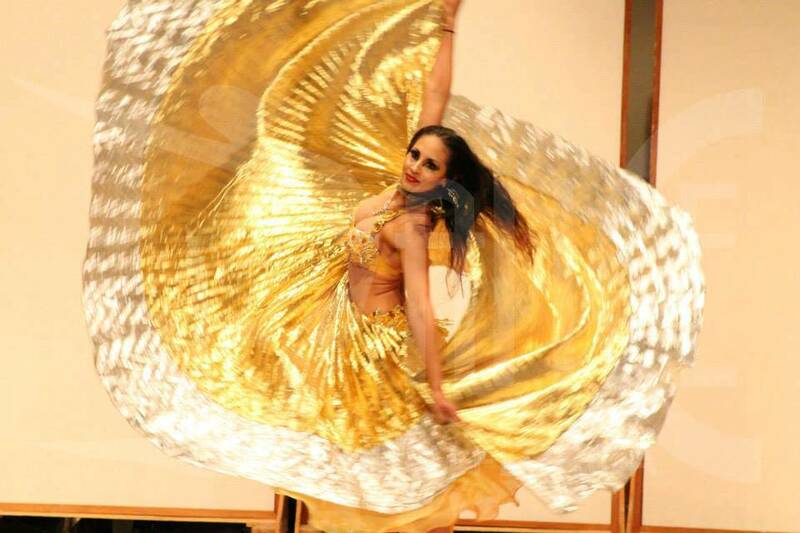 Our extravagant and refined belly dancers will leave your guests in awe. 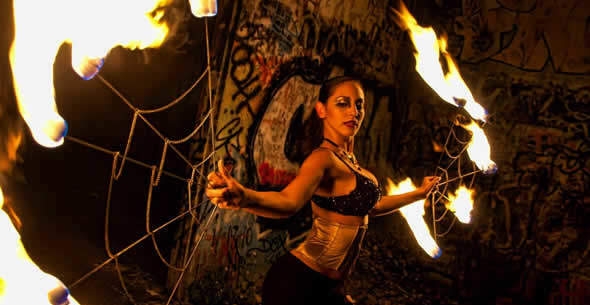 We also offer solo belly dancer shows with fire props, as well as combination belly dance and fire dance shows.